SKU: MVD0455D. Categories: DVD, Cleopatra Entertainment, Comedy, Romance. 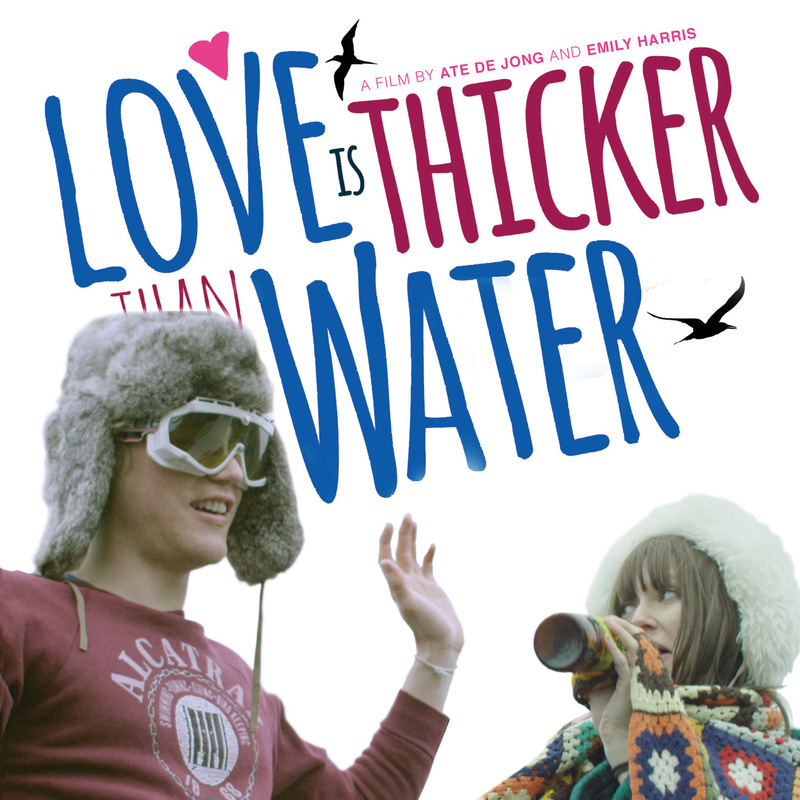 Tags: comedy, Ellie Kendrick, Henry Goodman, Johnny Flynn, Juliet Stevenson, Lydia Wilson, romance.